Chan Shaw-nan Sharon received her training at Wells Cathedral School in the UK from the age of 14, and at The Hong Kong Academy for Performing Arts under Professor Michael Ma where she received a Bachelor’s Degree in Music (Hons) in 2014. Chan has won awards in Hong Kong and China, including Sea Sound and Barbara Fei Instrumental Scholarships. 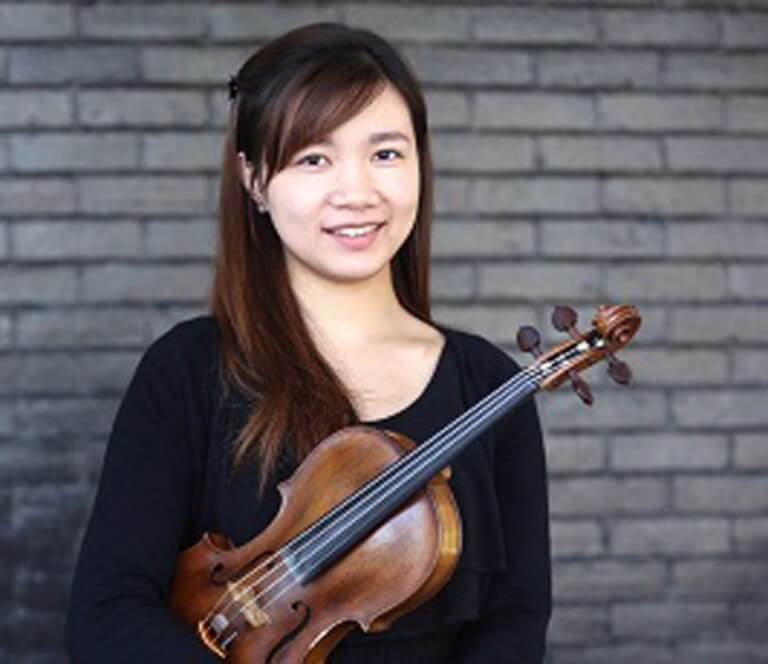 During her five years at Wells Cathedral School, Chan was a member of the school’s String Chamber and Symphony Orchestras, and with which she performed in local churches, London and Germany. In 2010, Chan won a coveted opportunity to perform the Mendelssohn Violin Concerto in Wells and Llandaff Cathedrals, and performed Mozart Concerto No 5 at St Cuthbert’s Church with the Mid-Somerset Orchestra in 2011.